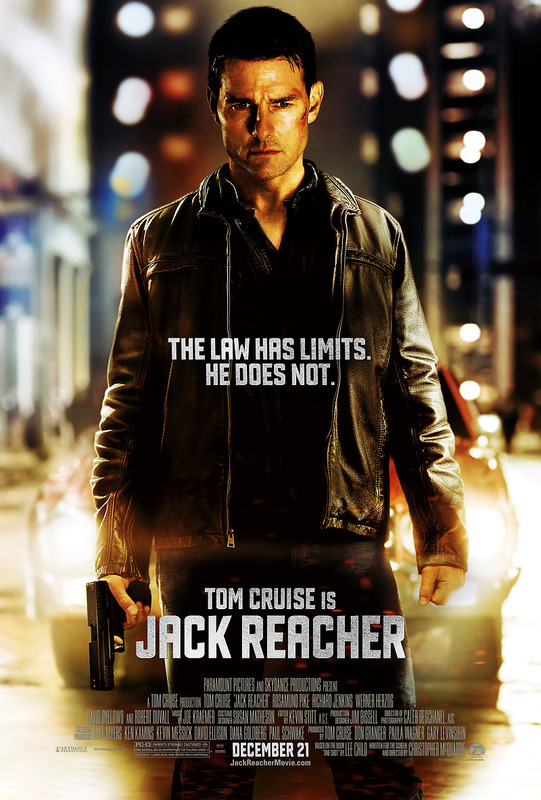 Jack Reacher DVD and Blu-ray release date was set for May 7, 2013. Five people are targeted by a sniper in broad daylight, and it’s up to Detective Emerson to find out who did it. When a suspect is brought in for questioning, rather than confess, he simply implicates a man by the name of Jack Reacher. Reacher, a former criminal investigator for the Army, sees the news report and hastily heads for the city. The suspects attorney sees this as a welcome invitation to get their client off, thinking that Reacher will provide a valuable explanation, what she doesn’t know is Reacher has a different agenda; kill her client. Reacher has a dark past with the suspect; after the same man became the prime suspect in an Army shooting, and got off on a technicality, Reacher told him if he ever did it again, he would kill him. Now Reacher has shown up to collect his debt. The story takes a drastic twist as Reacher finds himself working with the defense attorney to proclaim her client’s innocence.